Judy was asked to run for the Board of Directors. 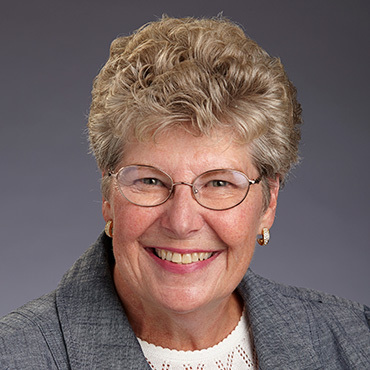 After becoming a director in February of 1980, and learning about the credit union philosophy of people helping people, she believes that Northwest Community Credit Union is serving its field of membership and the community with the credit union philosophy. Since becoming a board member, she has met a lot of wonderful people. It’s been a very educational, very rewarding experience for her.